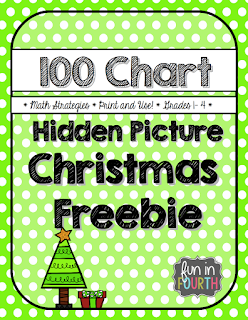 Looking for something fun and seasonal for your kiddos to complete? Have I got the freebie for you! 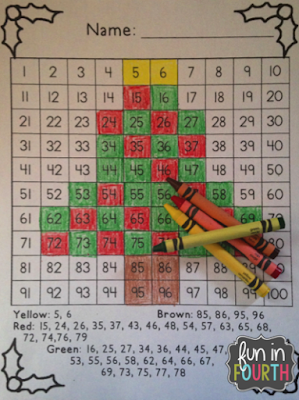 A hundreds chart allows for the discovery of patterns and relationships between numbers and can be a valuable reinforcement tool for many concepts. The main focus is to assist students to visualize the patterns in the hundreds chart, which will improve their ability to calculate mentally. While initially students may need to see a chart, ultimately they will visualize the patterns and solve problems without reference to the chart. 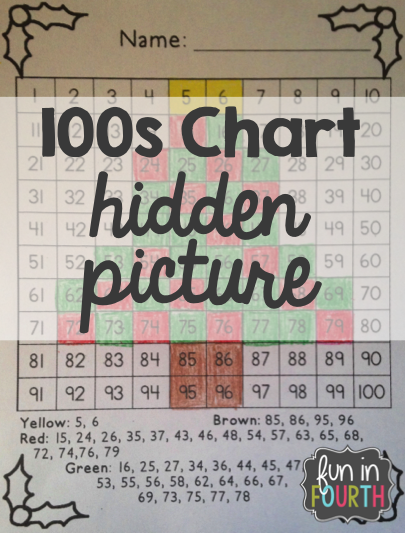 Below the 100s chart are clues that tell you which colour to make each square. For younger students, this is an excellent number recognition task. For older students, it can strengthen skills they already know in a fun way.